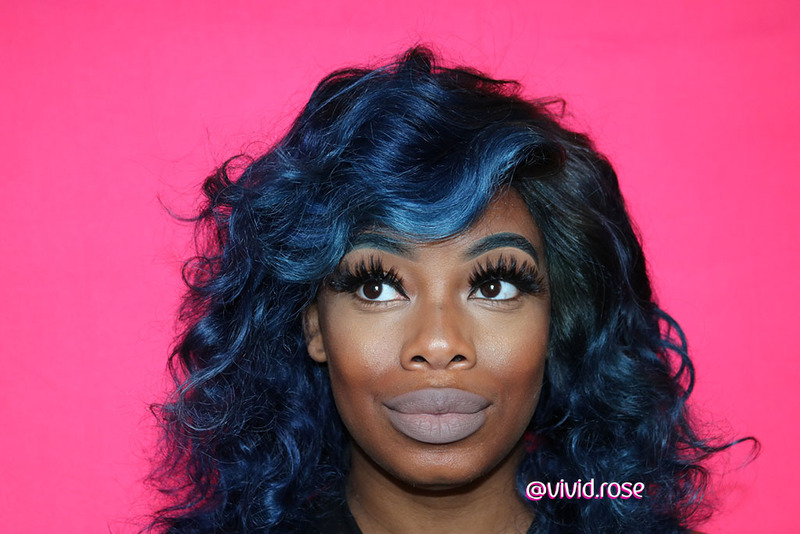 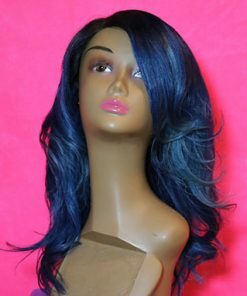 Midnight Blue is a glueless frontal wig. 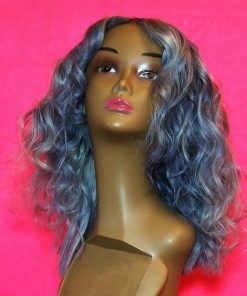 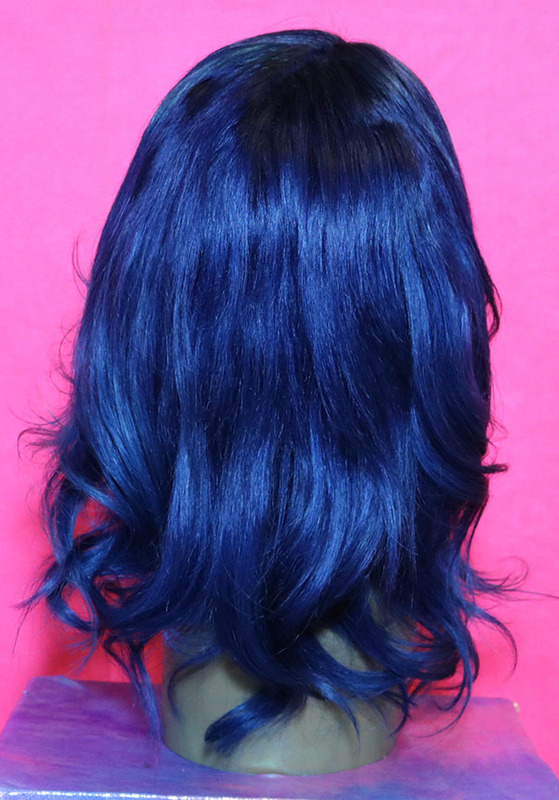 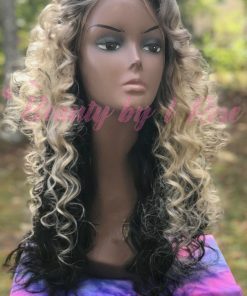 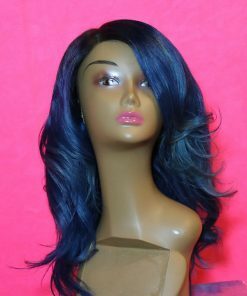 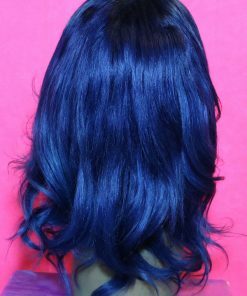 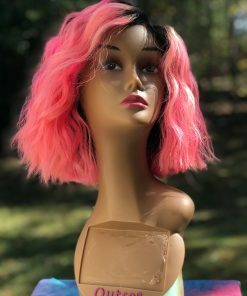 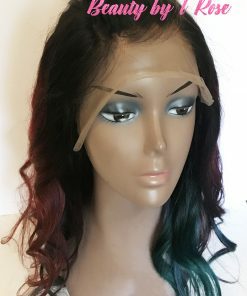 Get out your comfort zone with this blue black wig. 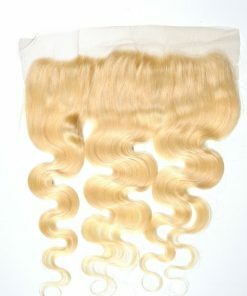 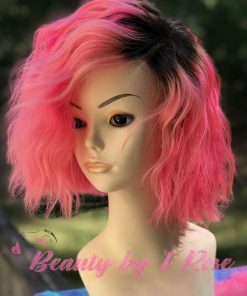 Our units are made with the Highest Quality of 100% Virgin Hair. Any hair that has been manufactured and stitched onto a weft is entitled to experience minimum shedding. 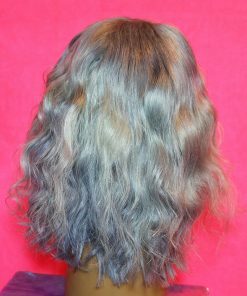 However, to prevent any and all shedding we recommend that if you or your stylist apply a weft sealer along the track of each bundle of hair upon the installation, this will definitely help prevent shedding. 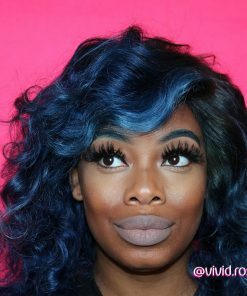 Remember, proper maintenance is extremely important and advised.